Jeff Winters is responsible for equipping and encouraging the ministries and teams of Mountain View to Love, Link, and Labor. Jeff has always sensed a passionate call to equip the equippers to call-based ministries through discipleship and leadership development. 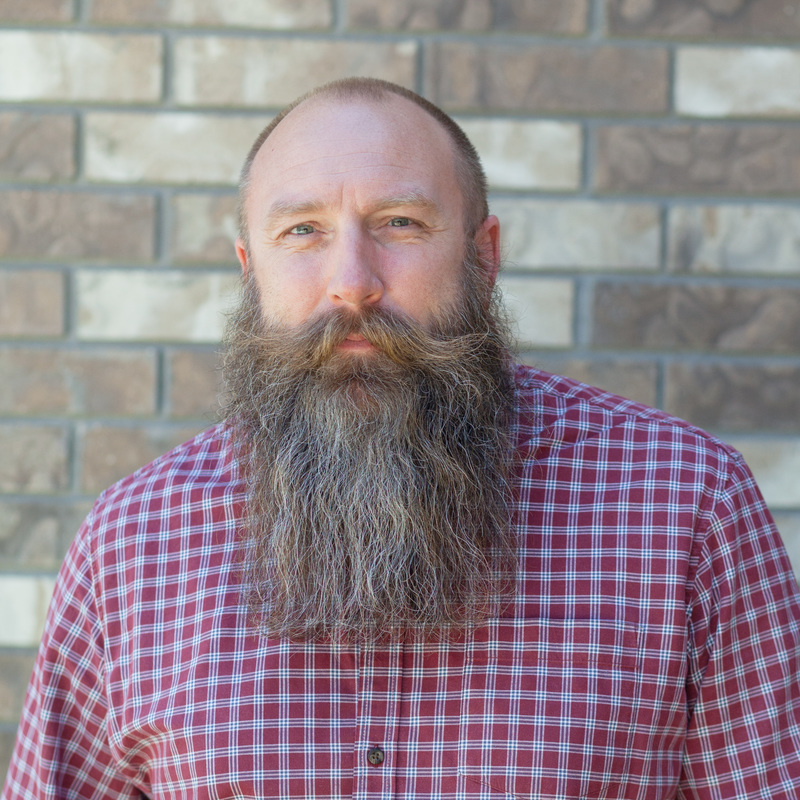 Jeff was ordained in 2004, and served as senior pastor in Blackfoot, Idaho from 2004 to 2011. Previously, Jeff and Tonya served as lay leaders in Lubbock, Texas, working with the Student Ministries and heavily involved in foreign missions, participating and leading mission trips in East Asia and Central Mexico. Currently, Jeff is working on a Masters of Divinity with an emphasis in Church Planting at Golden Gate Baptist Theological Seminary, RMC. Jeff lives in Layton, Utah, with his wife Tonya. They are blessed with four children, from High School to Preschool age.